Primco Dene is a wholly-owned company of the Cold Lake First Nations. With 16 companies under our umbrella, we are one of the most diverse and resilient companies in the region, and with over 700 employees we are one of the biggest employers. We are deeply rooted in our community and our land. We don’t just bring jobs and prosperity to Cold Lake- we’re behind some of the biggest charitable initiatives in the area, giving tens of thousands of dollars back in 2017 alone. A founding principle of Primco Dene has been and is, a livelihood for a livelihood. Solutions for companies in energy, mining, manufacturing and beyond. 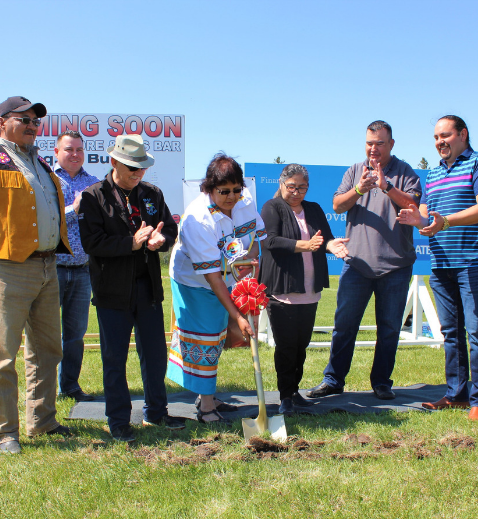 We have partnered companies across Canada to create thriving partnerships like Primco Dene Royal Camp Services Ltd., Northgate Industries, Ironhorse Janitorial and Cold Lake Crane. With 16 companies and counting, we're always looking for new employees. 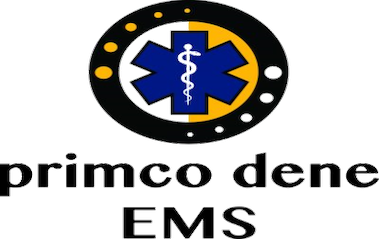 Current openings in the EMS department of Primco Dene LTD.
Primco Dene is the single largest charitable contributor to Cold Lake First Nations and gives to charities and organizations across Alberta. Check here for the latest information about the work we're doing near you. Find out more about our corporate social responsibility initiaitives. At Primco Dene we are always moving forward and working to achieve great things. Check here for up-to-date information on what Primco Dene Group of Companies is doing.